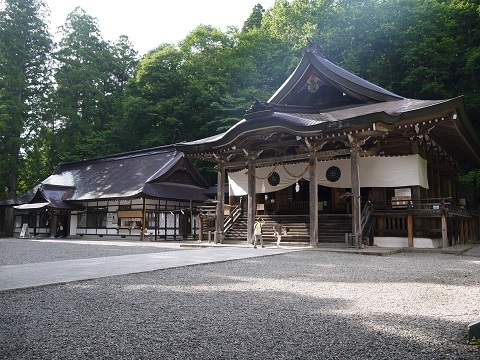 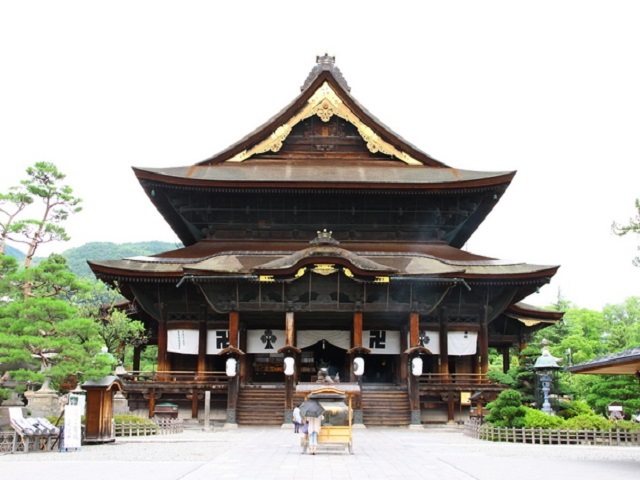 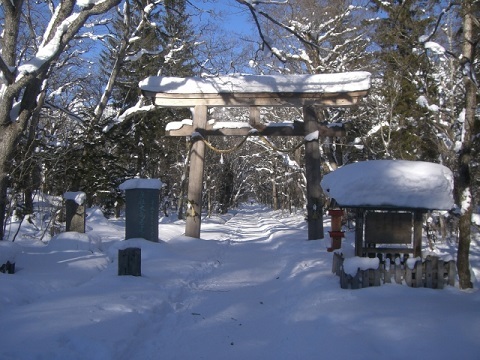 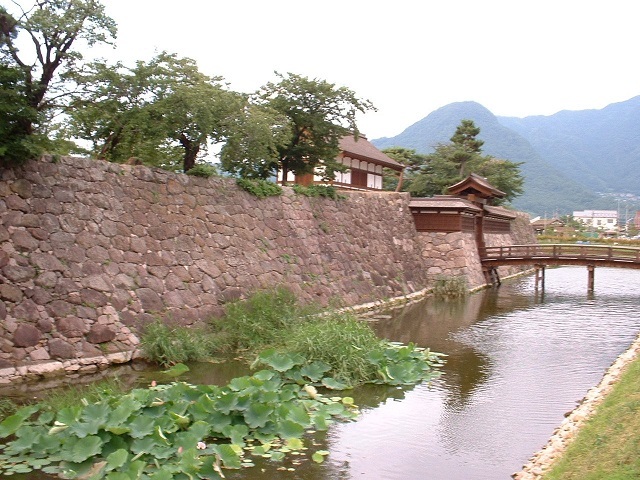 Togakushi Shrine is located at the base of Mount Togakushi and can be reached in 1 hour from Nagano city by bus. 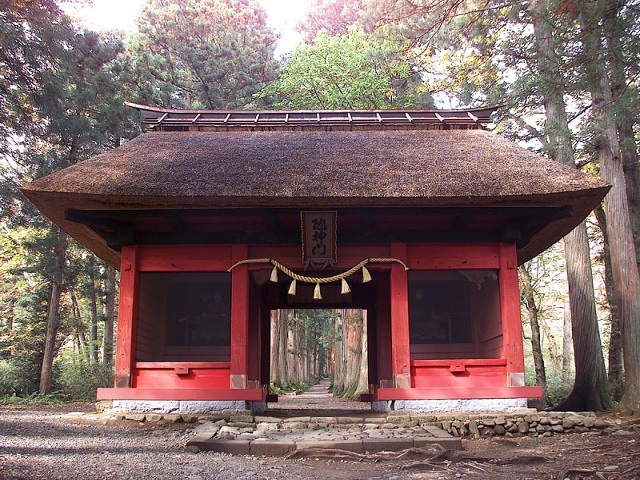 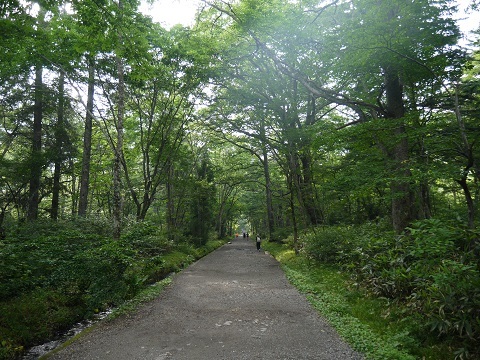 The 2 km beautiful cedar line reaches to the upper shrine. 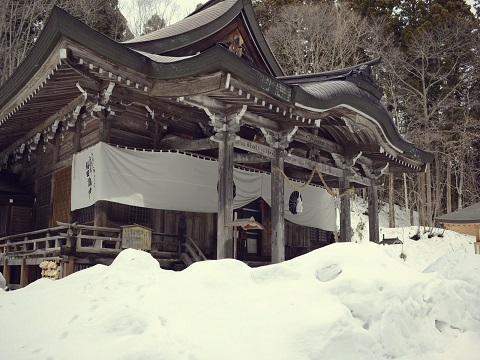 It has a good cozy atmosphere for visitors. 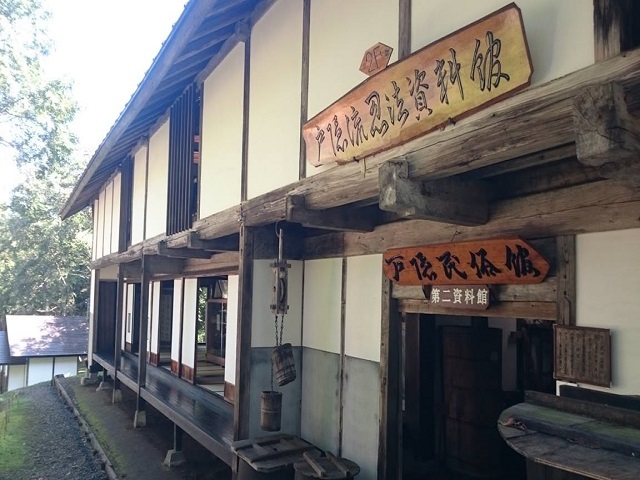 There are many original soba noodles restaurants around this area, which is well- known for Soba culture. 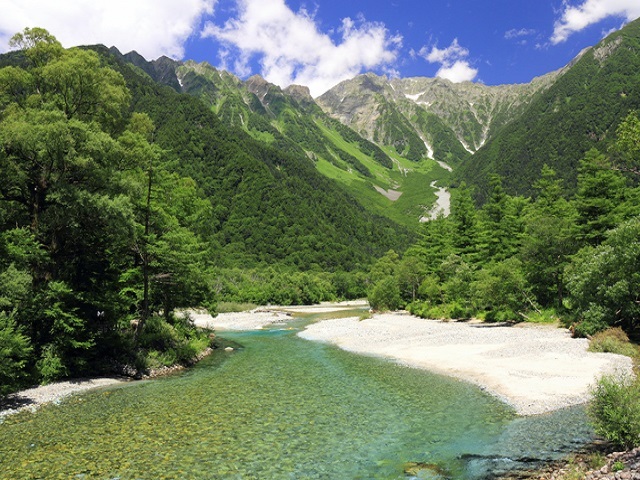 1 hour with 1 bus per hour from Nagano Station, get off at Okusha Bus Stop. 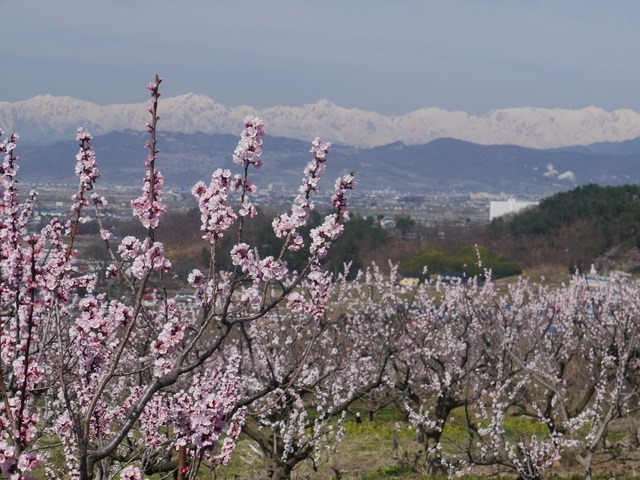 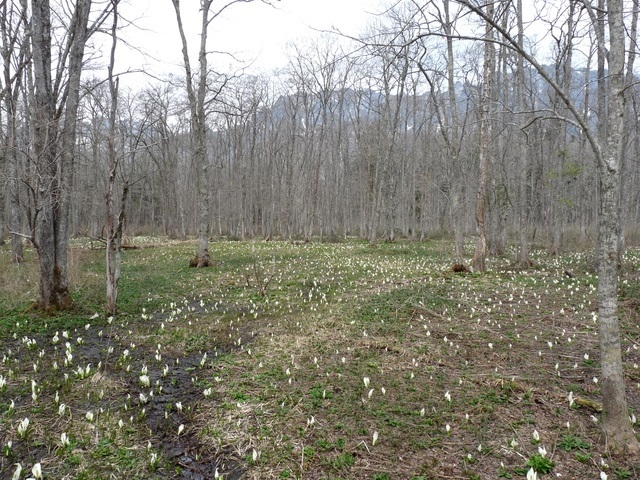 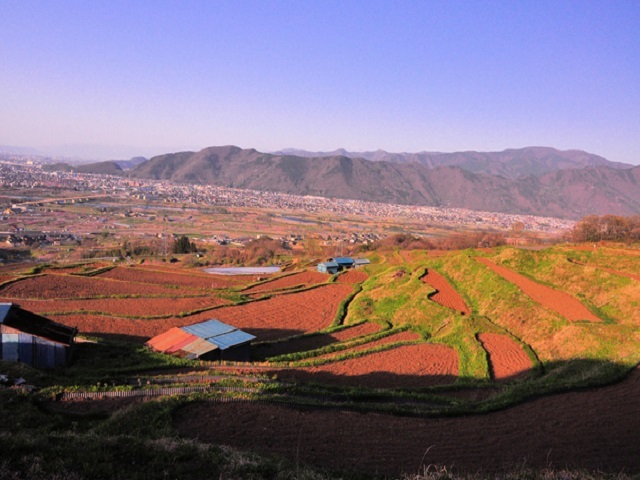 45 minutes from Nagano Station.